Are you buried in debt? 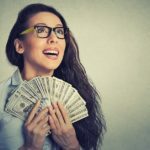 Do you make plenty of money but struggle to get ahead? 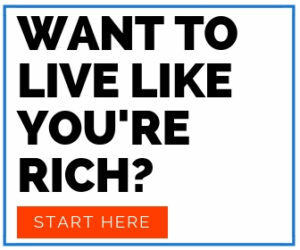 Tired of feeling powerless over your financial situation? 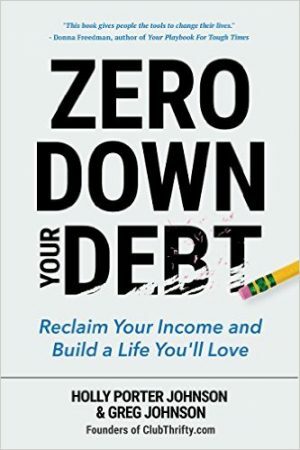 Our new book, Zero Down Your Debt: Reclaim Your Income and Build a Life You’ll Love provides a roadmap to get out of debt and take back control of your life! As a special guest to Club Thrifty, we’ll even give you the first chapter FREE. Consider it our way of saying “Thanks!” Just fill in the form below to get your FREE CHAPTER! Getting into debt is a piece of cake, but getting out? That’s the hard part. 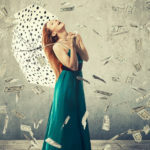 Fortunately, award-winning authors Holly Porter Johnson and Greg Johnson offer actionable tips and advice on doing exactly that with their new book, Zero Down Your Debt. With just a pen and a piece of paper in your arsenal, you’ll learn how to implement a zero-sum budget and become debt-free – once and for all. 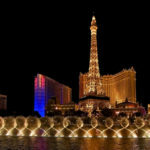 All you need is the know-how, some willpower, and a positive attitude to transform your financial situation. Let Holly and Greg Johnson show you how. 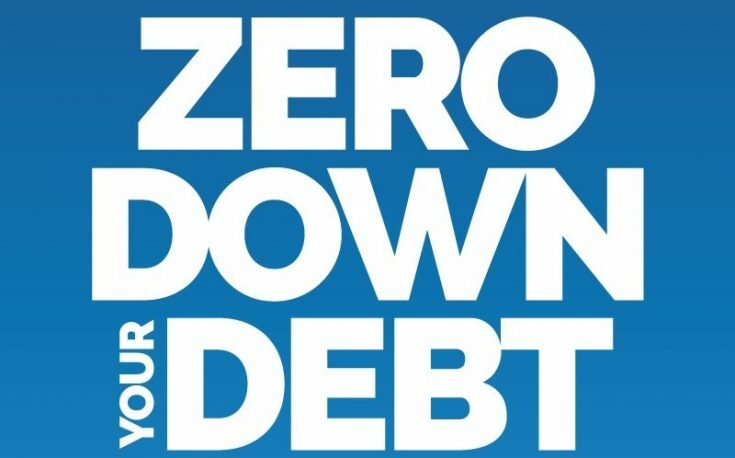 Order Zero Down Your Debt Now! 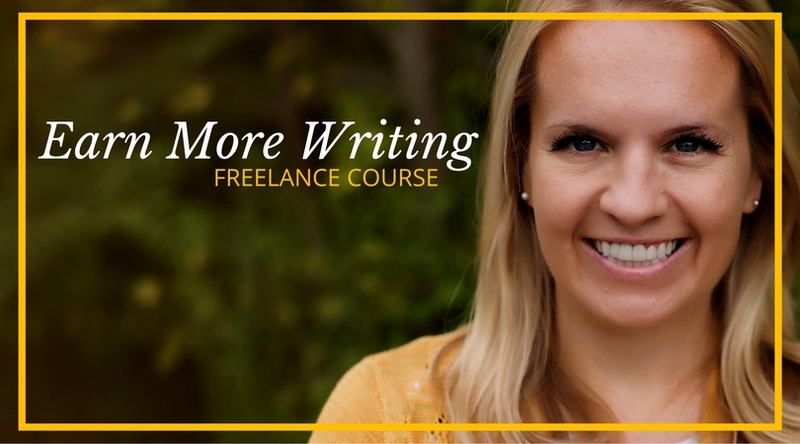 Holly Johnson is an award-winning writer who focuses on frugality, budgeting, and credit as the cornerstones of her career. Greg Johnson is an entrepreneur who turned his love of budgeting and digital media into an online empire. 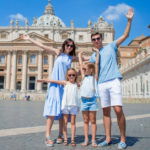 Together, the power couple blogs about money at ClubThrifty.com, travels the world, and enjoys the good life with their two kids. You can learn more about us and our debt journey by checking out our “About Us” page. “A budget isn’t a bad thing – it’s your ticket to the debt-free life and, maybe, your ticket into a lifestyle that YOU choose. That’s how Holly Porter Johnson and her husband were able to pay off $50,000 worth of debt, leave jobs that were physically and emotionally exhausting, and create a new life: self-employed, debt-free and able to spend more time with their children. Not everyone wants to be his own boss, but how many people would give anything just to be able to control their cash? Whether you’re living paycheck to paycheck or merely wondering where your money goes each month, Zero Down Your Debt provides a step-by-step plan on taking back the reins. Thanks again for your interest in Zero Down Your Debt: Reclaim Your Income and Build a Life You’ll Love. We’re excited to help you on your journey to debt freedom! Just fill in the form below and we’ll send you the first chapter FREE! 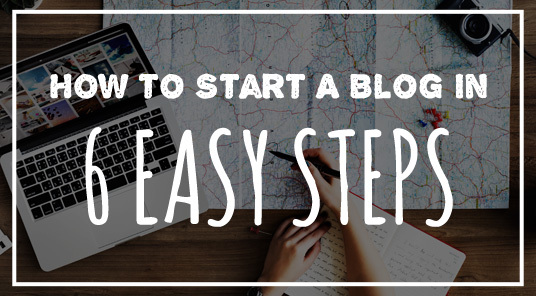 It’s your first step to getting out of debt and seizing control of your financial life.